Synthwire: Gas 0095 CD with free Minimoog! 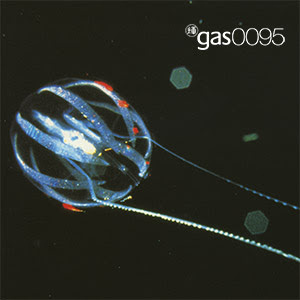 Gas 0095 CD with free Minimoog! 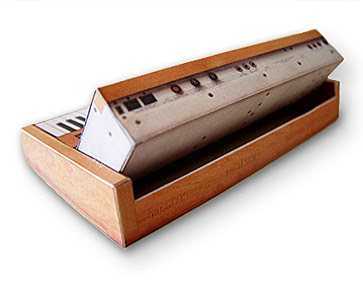 All pre-orders of the new Gas 0095 CD come with a free model Minimoog. 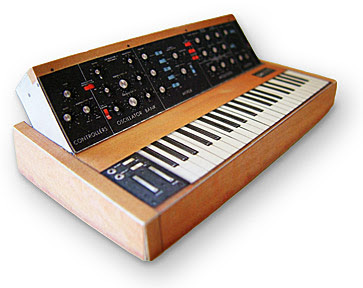 The 1/8th scale model is painstakingly modelled on the classic Minimoog model 204D, and the offer is only open until the 29th June. The album also comes with the 320k mp3 version as an instant download (including booklet and extra goodies) and free shipping. The video for Gas - Microscopic from the album.